Born in Toronto, Canada to Scottish parents, Fraser became a youth player at Rangers at age 16 before he signed professional terms in 2012. Despite having played for both Canada at U15, and Scotland at U17 and U19 level, he explicitly declared himself as a Canadian International when he joined the country's U20 squad for CONCACAF qualification matches. He later made his full senior International debut for Canada in 2015. Fraser went on to play over 100 times for Rangers throughout their ascendancy through the leagues, climbing from the Third Division to the Championship. Soon after Rangers' promotion to the top tier in 2016, he joined Vancouver Whitecaps on loan in his native Canada. He then joined Falkirk in January 2017 and remained with the Bairns until the end of the 2016-17 season. The following season he signed a one year deal with Dunfermline Athletic but chose not to extend it at the end of the 2017-18 campaign, opting instead to sign a two year contract with United until the end of the 2019-20 season. Fraser played as a regular under both Csaba Laszlo and Robbie Neilson for the first half of the season, however personnel changes in January saw him go out on loan to Queen of the South until the end of the season. Fraser was born on this date in Toronto, Ontario, Canada. United's first league game of the 2018/19 season ended in defeat as they lost to Dunfermline Athletic for the first time since August 2011. 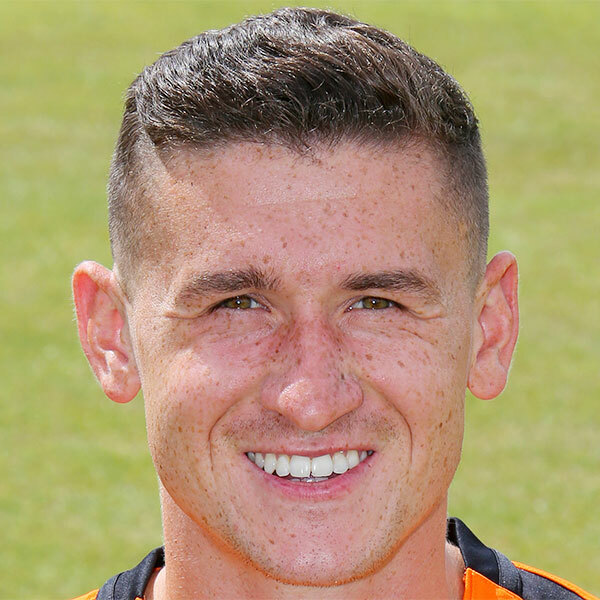 United moved to within three points of Championship leaders Ayr United with a nervy 4-2 win against Alloa Athletic at Tannadice. Although United always looked a threat going forward, it was not until late in the game that they were finally able to shake off their spirited opponents. 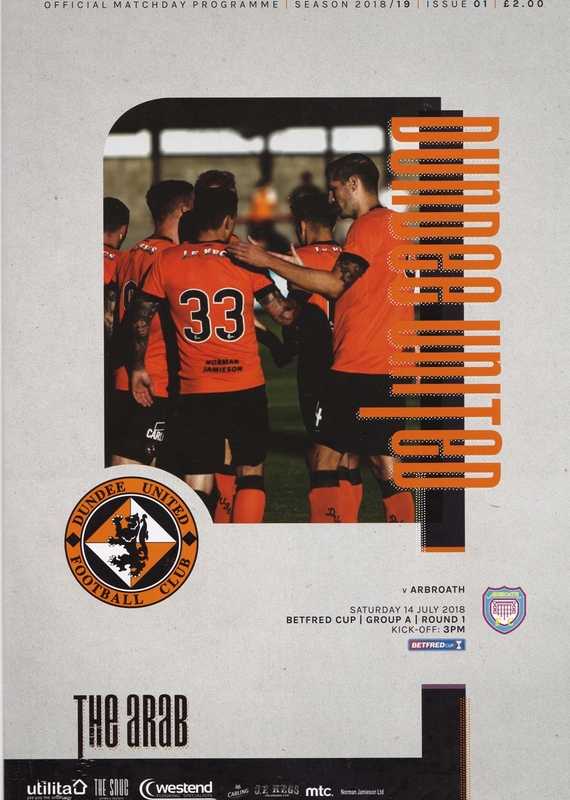 United began 2019 with a home game against bottom side Patrick Thistle at Tannadice.